Mix these ingredients before going to bed and when you wake up in the morning, there will be breakfast waiting for you. 1. To prepare our carrot wonder – add 2 tbsp. honey, 3 tsp. cinnamon, 3 tbsp. grated carrot and ½ cup walnuts on top of the base. 2. 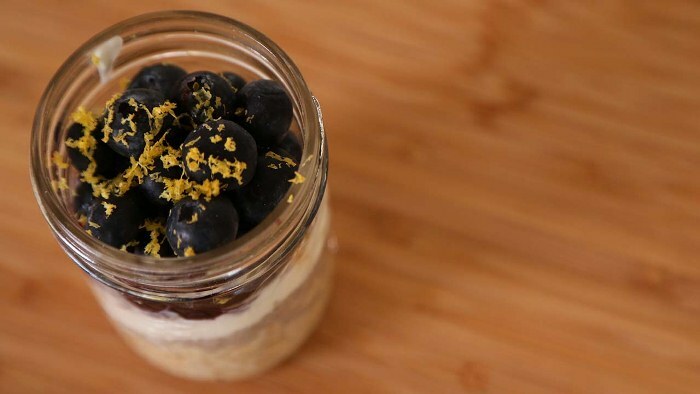 To prepare the blueberry delight – add 1 tsp. vanilla extract, 2 tbsp. blueberry jam, ½ tsp. lemon rind and some fresh blueberries on top of your base. 3. This is for the chocolate lovers – add 2 tbsp. honey, 1 tsp. 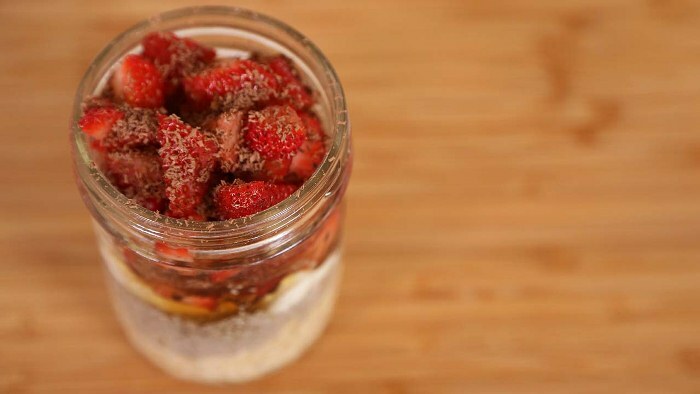 cocoa powder, 1 cup freshly chopped strawberries and some grated dark chocolate in your jar. 4. 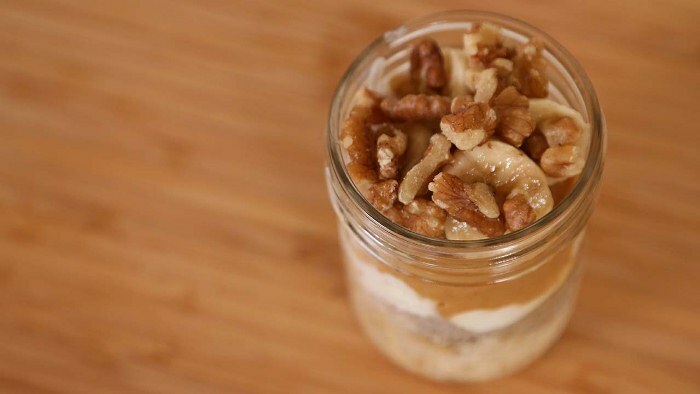 The banana and nuts mixture is simply going to blow your mind. Add 2 tbsp. maple syrup, 3 tbsp. peanut butter, chopped banana and some nuts on top of your base. 5. Who wouldn`t want to wake up with a Piña colada? 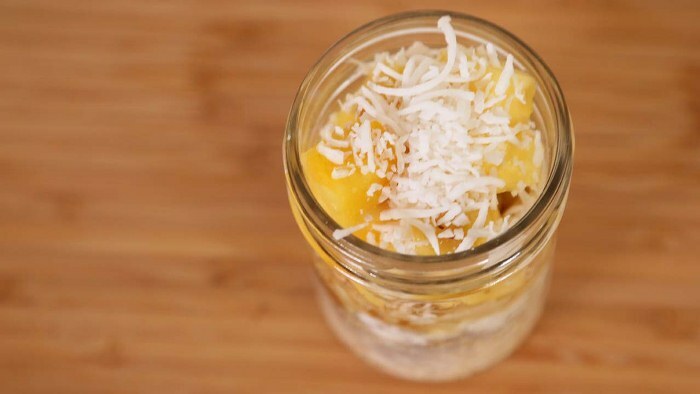 In a jar put 1 cup chopped banana, 2 tbsp. grounded walnuts, 1 cup fresh diced pineapple and 1 tsp. shredded coconut. 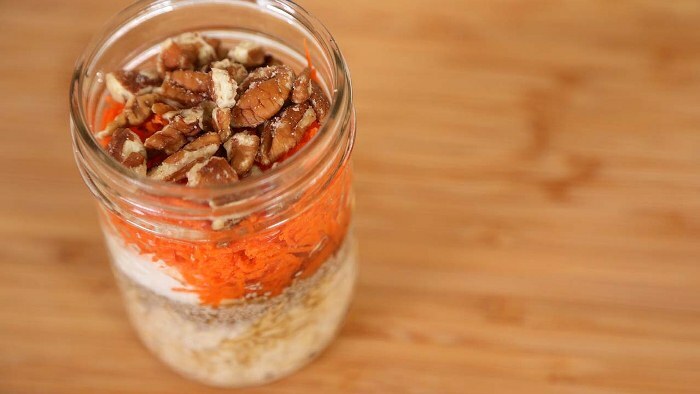 Put your jar in the fridge overnight and in the morning you’ll have a delicious and healthy breakfast on the table. I sure loved these when I saw them on the domestic geek’s youtube channel. A great way to get breakfast for people like me who don’t really eat breakfast. Who cares where they got the recipes from! Thanks for sharing! It’s nice to share information, but it’s common courtesy to credit someone else for their work. I wonder if eating fruits that have been cut hours ago is healthy. I mean wouldn’t they be oxidised?? Low temperatures delay the oxidation of vitamins. The storage in fridge will delay the process of oxidation. Keeping fruits refrigerated protects them from exposure to light and slows the rate of nutrient loss. Only heat can destroy the fruits. Is cow’s milk absolutely necessary? Can Kefir be substituted for yogurt? Yogurt and kefir are both cultured milk products rich in protein, calcium, B vitamins and potassium. Both have a similar tart, slightly sour taste and can be purchased plain or flavoured with fruit or vanilla. They also improve lactose digestion, since the live cultures used to make them break down milk sugar. Their differences lie in consistency and the numbers and types of beneficial bacteria they contain. If you’re stuck on yogurt, give kefir a try. 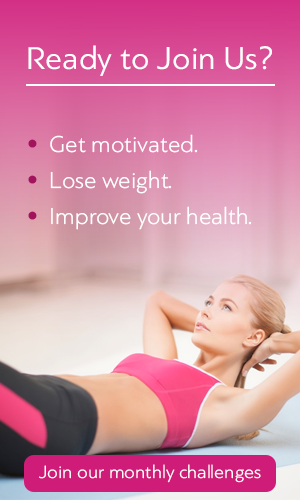 You’ll get more probiotic power. Yes you can. There are many substitute alternatives for dairy milk such as soya milk. Also you can use kefir instead of yogurt. Can the yogurt be omitted in all? 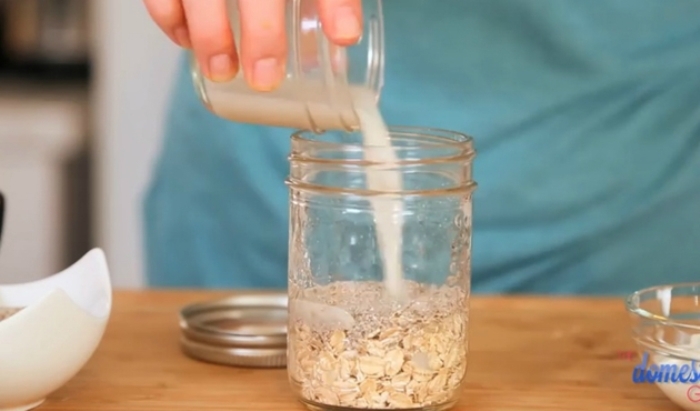 Can almond milk be used instead of milk? Yes you can. There are many substitute alternatives for dairy milk such as soya milk or almond milk. Also you can use kefir instead of yogurt. Do you cover these jars overnight? It is not necessary to cover you jars. Don’t articles cite source info, isn’t this stealing? Your breakfast shouldn`t be heated. I think tablespoons and teaspoons have been confused. 2 Tab honey and 3 tab cinnamon and 1 tab vanilla essence is way too much. These should surely be teaspoons. While I’m glad you enjoy my recipes, posting this content without credit is copyright infringement and generally bad form. I would appreciate you adding a credit to this post or kindly removing it. This article was a guest post, WDM was looking for the original post, but they only found other similar articles with no evidence for the real one. If you can find the original post please send us so we could put a credit that would be visible for everyone.